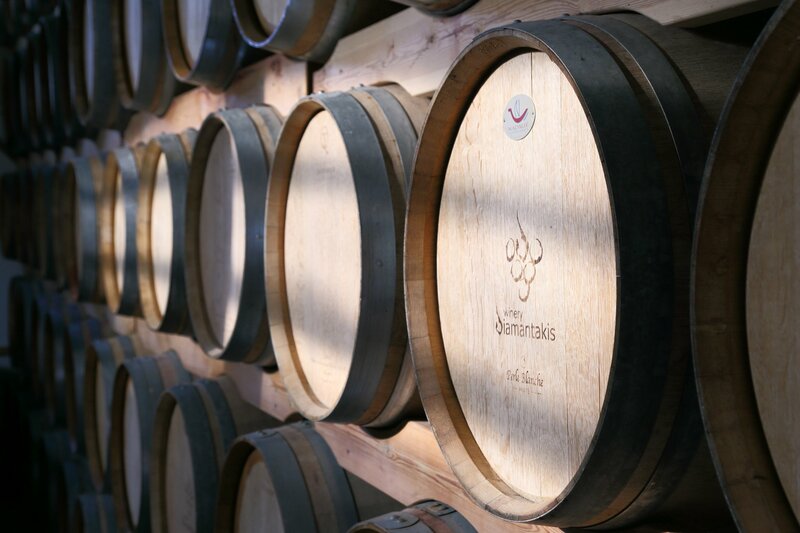 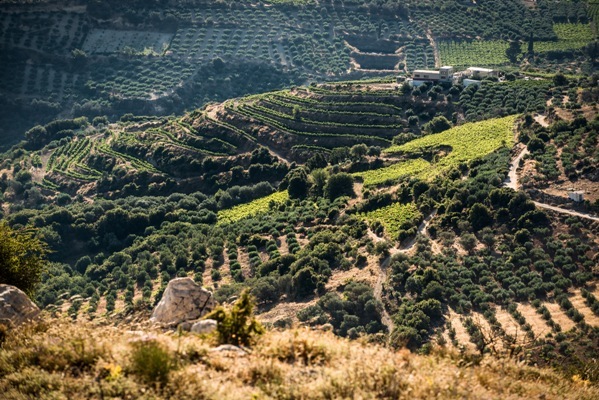 The love and passion of Diamantakis family for high quality wine and their long tradition in viticulture was the motivation to create a small winery in the area. 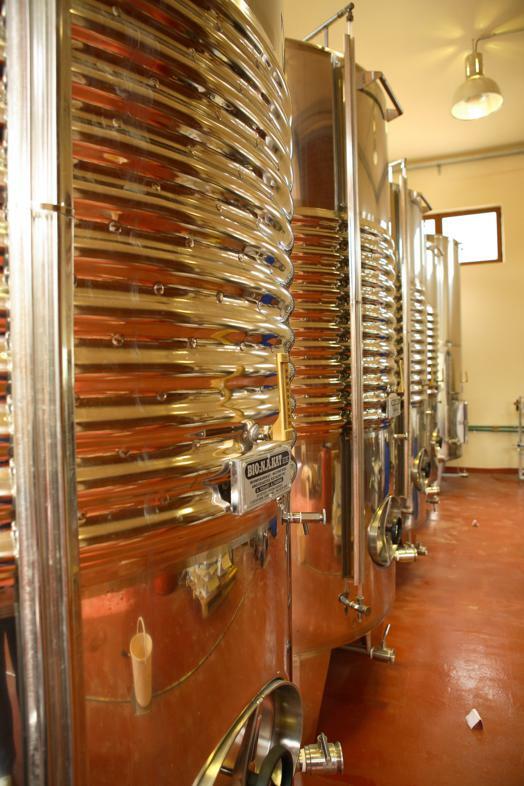 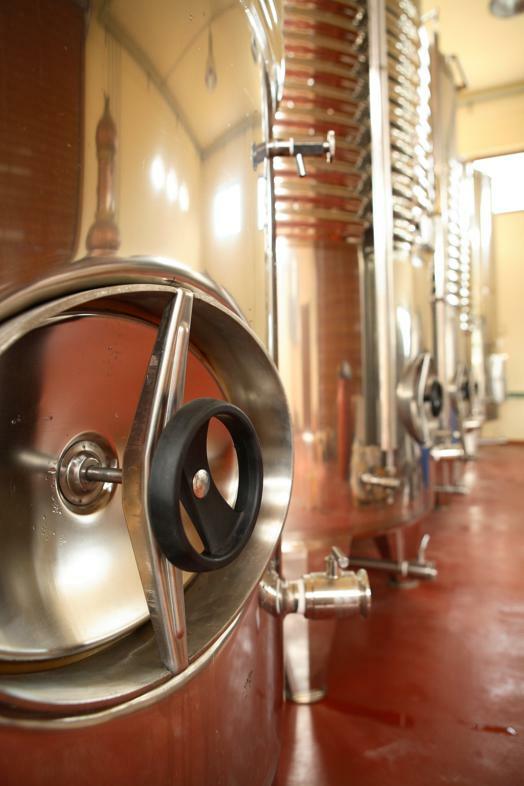 The cultivation and vinification is carried out on behalf of production of excellent wines showing on care and respect. 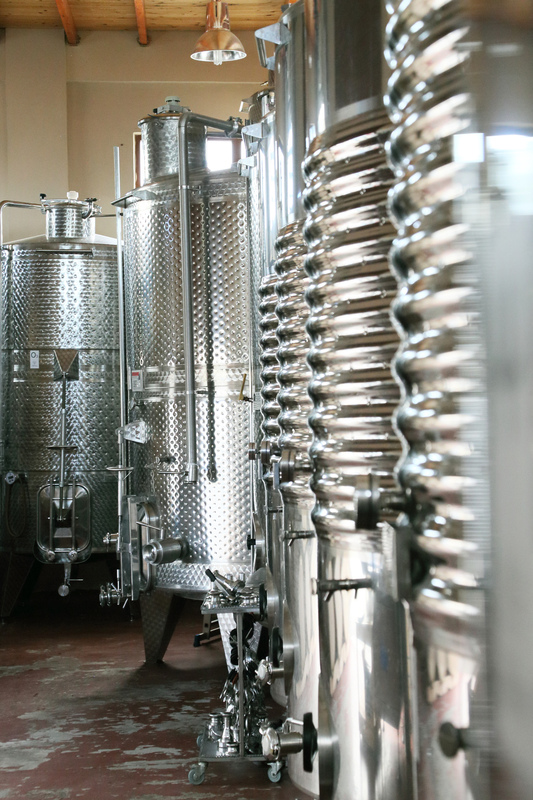 Family's purpose is the cultivation of local grape varieties such as Vidiano, Liatiko and Mandilari which can be blended in perfectly with the unique macroclimate of the area aiming to the production of fine wines.